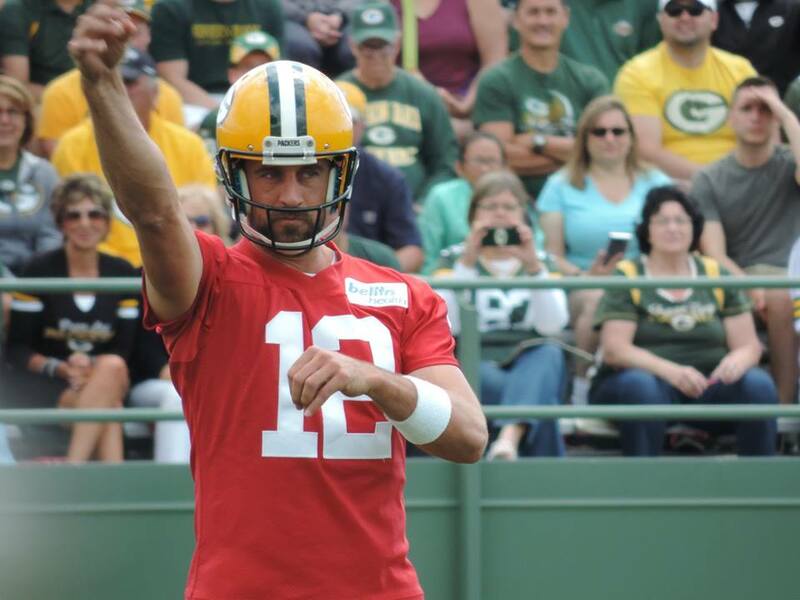 The Green Bay Packers wrapped up the practice week on Tuesday on a sour note. Aaron Rodgers, while running the scout team offense, couldn’t find any open receivers, or receivers running the correct routes for that matter, and fired the ball to the sideline, ending practice. While running scout team plays, each player’s assignment is drawn on a card, which is shown in the huddle. Running the wrong route is rather inexcusable. Rodgers said Geronimo Allison, DeAngelo Yancey and Jake Kumerow have all earned his trust. The rest have a lot of catching up to do. The Packers open the preseason on Thursday night against the Tennessee Titans. Rodgers isn’t expected to play. He hasn’t played in a preseason opener since 2015.